I’ve loved Barbara McClintock’s rich and detailed illustrations since the first time I saw one of her picture books. I was in graduate school and the book was The Tale of Tricky Fox, one of her many collaborations with writer Jim Aylesworth. I remember looking through that book thinking that it felt old fashioned, in the best sense of the word. McClintock’s illustrations also reminded me of Randolph Caldecott, the 19th century British artist for whom the Caldecott Medal is named. Most of all, I recognized immediately that McClintock was, from that moment, my favorite illustrator. Since that day in 2001, I’ve bought all of her books and looking at them still feels as comforting as eating chicken soup on a cold day. I’ve spent hours poring over McClintock’s exquisite watercolored ink drawings. As a young child, I loved pictures with lots of details and things to look for. If I had known McClintock’s books then, I have no doubt that I would have treasured them as much as I do now. 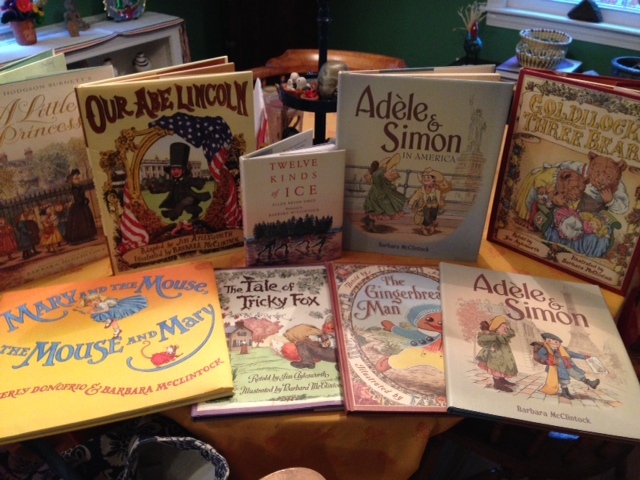 McClintock’s books have won 5 New York Times Best Illustrated Books, among many other awards. 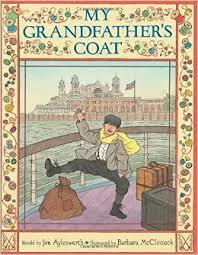 Her most recent book My Grandfather’s Coat, written by Jim Aylesworth, received multiple starred reviews, was named one of the New York Public Library’s 100 Best Children’s Books of 2014, and was featured in the New York Times Book Review. The opportunity to have McClintock visit Inly and talk with our students about her work was a dream come true and a wonderful opportunity for our students to meet one of the most talented and respected illustrators working today. 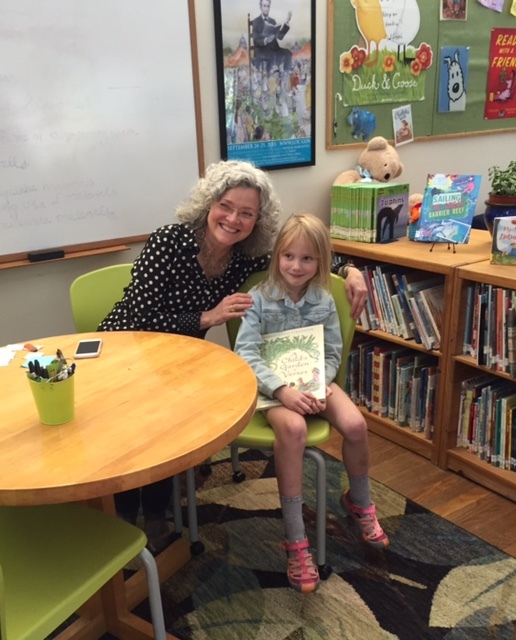 Over the summer, Inly’s 1st, 2nd and 3rd grade students selected books written or illustrated by McClintock, and last Wednesday they got to hear Barbara talk about her work. As you can see, Barbara’s presentation was particularly inspiring to one of our first grade students. 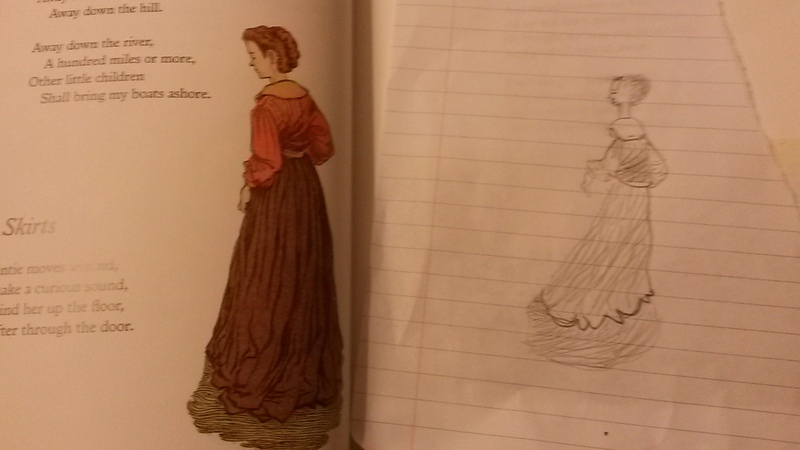 After meeting Barbara, she copied one of her drawings – quite impressively! Following her three classroom presentations, Barbara graciously agreed to spend some time talking with me, and while we sat in Buttonwood Books and Toys (a perfect place to meet! ), I wanted to pinch myself. It was truly a dream come true! 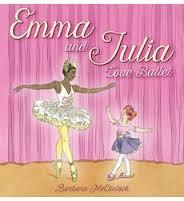 Emma and Julia Love Ballet will be published by Scholastic in Spring 2016. The story of two ballerinas, one a professional and one a young student, follows a day in the life of both dancers. A new Adele & Simon book will be published by Farrar, Straus and Giroux in Fall 2016. This time Adele and Simon’s adventures take place in China. The most rewarding part of this project, Barbara said, was the opportunity to work closely with her son who has his PhD in Chinese cultural studies. I also asked Barbara to name some illustrators whose work she admires. I wasn’t surprised by her response: Peter Sis, Brian Floca, Marla Frazee, and Brian Selznick, among others. It was a happy day for Inly’s students – and for me! This past weekend I spent two whole days with my sisters in New York City. Perfect company. Perfect weather. 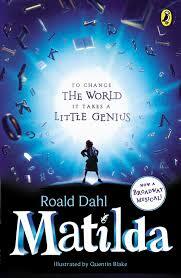 And we saw Matilda, the Broadway musical based on Roald Dahl’s novel! Since both of my sisters live in Ohio, we don’t get to spend enough time together, but we were grateful for the weekend and had two wonderful days cramming in as many fun things as possible. 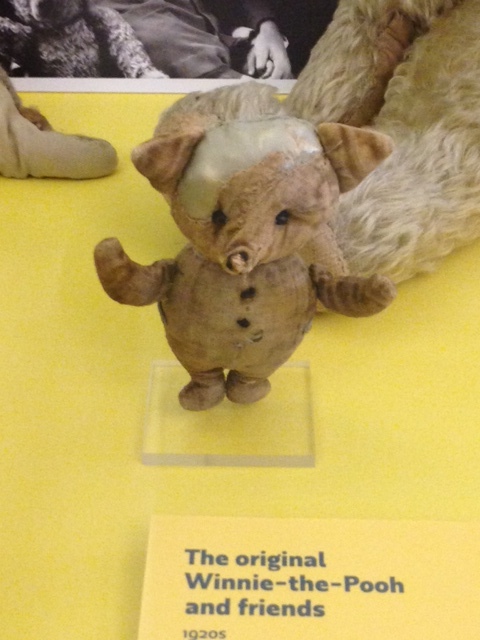 One of our stops was at the New York Public Library because neither of my sisters had seen the original Winnie-the-Pooh plush toys that were given to Christopher Robin Milne in the 1920s. I’ve been lucky to visit the well-loved characters many times so this time I focused exclusively on Piglet. He is truly very small. And there is something calming about his sweet little face. 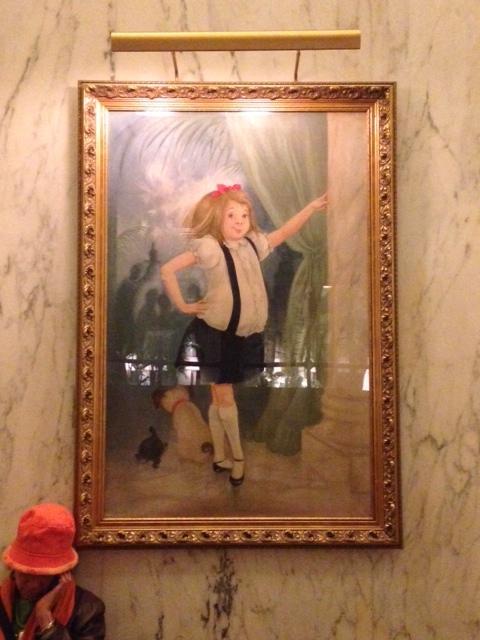 As we walked by the Plaza, we made a quick stop inside to see the famous portrait of Eloise by Hilary Knight. I just read on the Plaza’s website that the original 1957 painting disappeared in 1960 and Knight painted a new one. – Her watercolored ink drawings are so detailed that a child can spend hours pouring over all of the little things. If her books were available when I was a child, I would have lost hours in her exquisitely meticulous world. – Her work is reminiscent of Randolph Caldecott, the British artist for whom the Caldecott Medal is named. Like him, her pictures convey movement and motion and action. – I want to climb into her pictures. They capture a feeling of an idealized world that doesn’t exist – and probably never did – but it’s as close to a true paradise that I know and sometimes we all need a few minutes in that place. 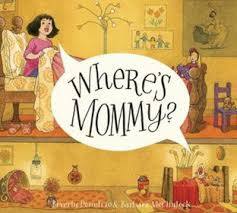 McClintock’s book (with Beverly Donofrio), Where’s Mommy? was named one of the New York Times‘ Best Ten Illustrated Books of 2014. I have that one, but it didn’t make it into my kitchen display! 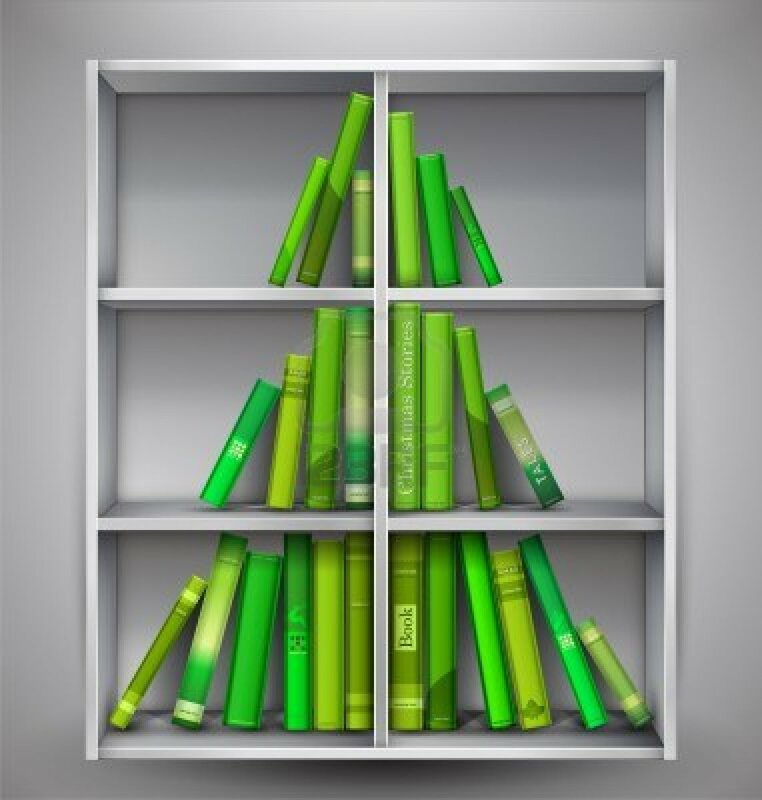 If you’re local, please come to the James Library in Norwell on Tuesday, December 2 at 7:00 where I will be talking about all of my favorite children’s books of 2014 – just in time for holiday shopping! It makes no sense that I love this book so much. As regular readers know, I’m not a big fan of ice or snow. My idea of a winter sport is speed reading! 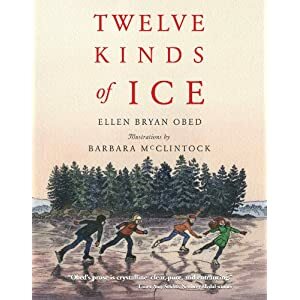 But…Twelve Kinds of Ice by Ellen Bryan Obed and illustrated by Barbara McClintock is so beautiful that it can’t help but make you happy and maybe even a bit nostalgic about snowy days. It’s a hard book to describe. There are twelve short vignettes about ice – and the many activities associated with ice. McClintock’s pen-and-ink illustrations of winter scenes are lovely and magical. When I was a young girl, I discovered a cabinet in my grandmother’s house that was filled with Bobbsey Twins books. Twelve Kinds of Ice feels like a book that I might have found tucked between The Bobbsey Twins at Lakeport and The Secret at the Seashore. It’s a small book which adds to the feel of a discovered treasure. I’m not inspired to go ice skating, but Obed’s book does bring back memories of snow days and makes me cross my fingers for at least one “bonus day” this winter! 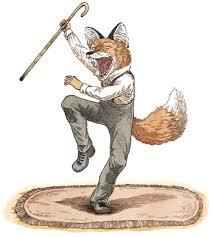 If pressed to name one illustrator of children’s books as my favorite, I would answer – Barbara McClintock. While I admire and enjoy the work of many wonderful artists, McClintock’s illustrations are one of my greatest joys. Her detailed ink and watercolor drawings have an old-fashioned feel. When looking at them, I feel nostalgiac for an era I know only through reading and movies. McClintock’s drawings are so detailed that I’m always finding small touches I hadn’t noticed on a previous look. Her books have won numerous awards, including four New York Times Book Review Best Illustrated Books and a Boston Globe/Horn Book Honor award. She is perhaps best known for her collaborations with author Jim Aylesworth. Together, they have produced six picture books, including several retellings of classic stories. Three more days until there is a new book illustrated by Barbara McClintock. This one is called The Mitten, and it is the sixth collaboration between McClintock and writer Jim Aylesworth. I’ve already ordered a copy—sight unseen. There’s no question that I’ll love it because I love everything she does. 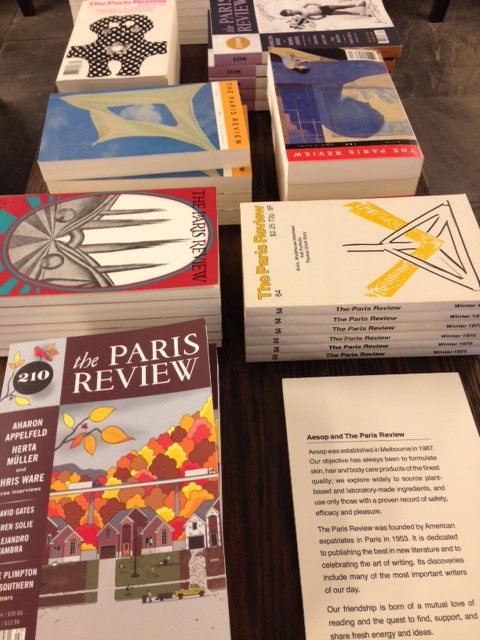 McClintock’s style is distinctive; once you know it, her books can be spotted across the room. Her illustrations are detailed, old-fashioned, and cozy. 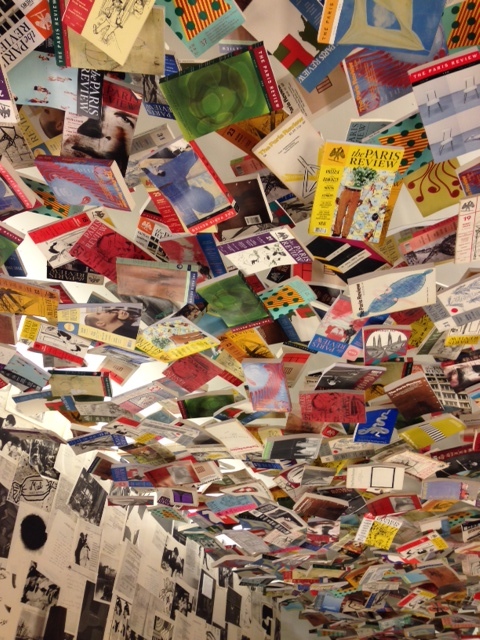 She makes me want to leap into the pages and live in one of her idealistic scenes. Look at the opening spread in Mary and the Mouse, the Mouse and Mary. Notice the top window on the left and the bottom window on the right. It’s those little whimsical touches that make me love McClintock’s work. As others have pointed out, McClintock’s illustrations are reminiscent of British illustrator Randolph Caldecott’s work. In my view, it is well past time for her to win the prestigious award which bears his name.